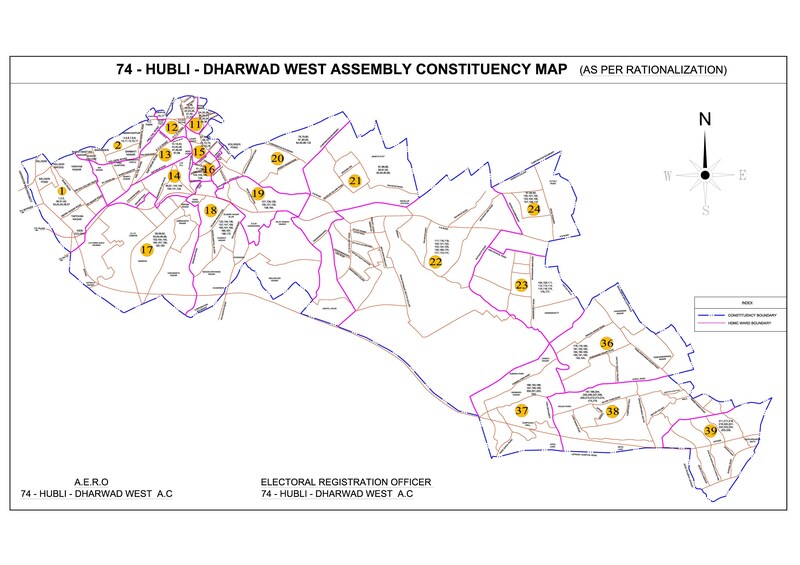 “Hubbali-Dharwad West (74) constituency consists of 20 wards covering both rural, urban and semi-urban areas. 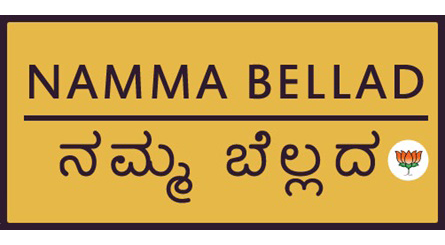 The entire region is under the jurisdiction of the urban local body of Hubballi-Dharwad Municipal Corporation. Electricity is supplied by HESCOM and water is provided through Jal Board. 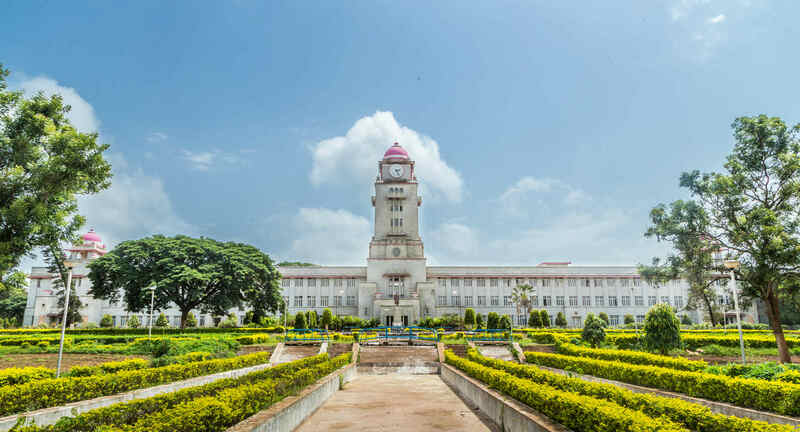 Mr. Arvind Bellad’s vision for his education, culture and skill rich constituency is to bring world-class educational institutions, employment providing industries as well as implement effective basic facilities and infrastructure.